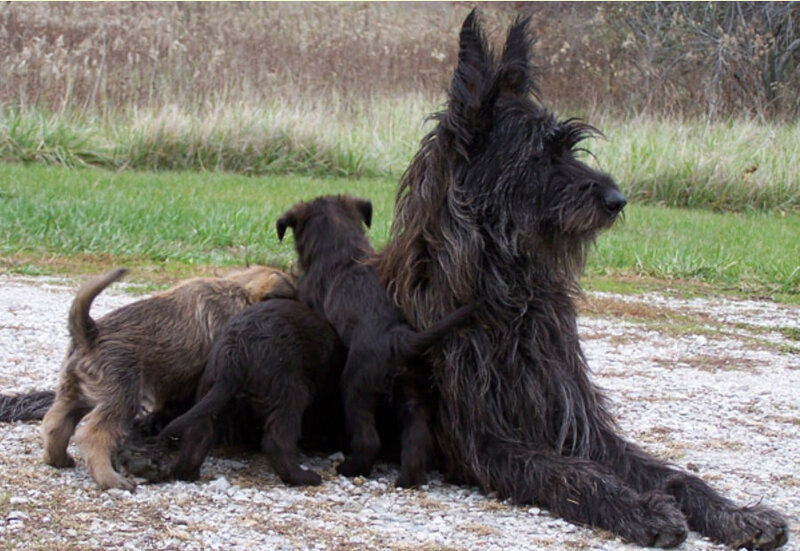 For the love of our breed, the Berger Picard! 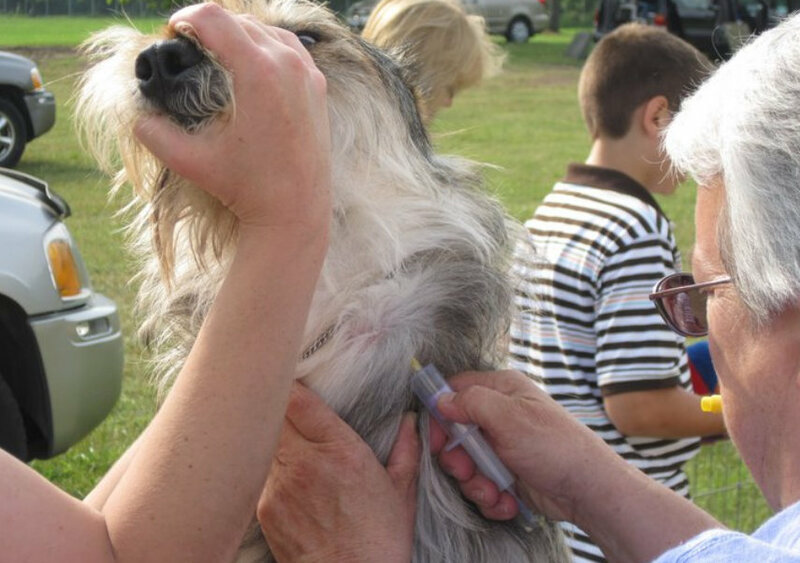 The BPCA encourages everyone to send in a blood sample to the CHIC DNA Bank from your Picards, so that DNA is available to qualified researchers that may decide they want to look at a specific issue found in the breed. This is especially important for any Picard that contributes to the gene pool (if your dog has produced puppies), please be sure to bank DNA for future use. The BPCA sponsors blood draws around the country at various shows and events. Submissions done at our events are paid for by the club. 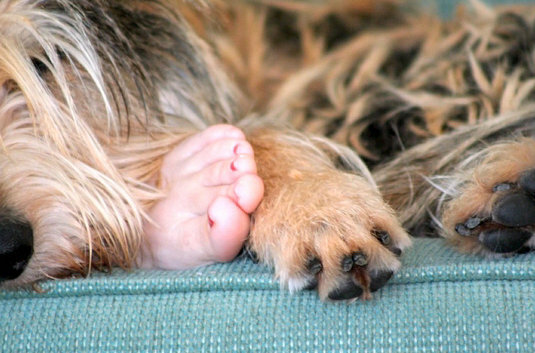 Make an effort when available to have this done– even if your dog is not in the gene pool. Please DEFINITELY consider doing this if a health issue exists in your dog or if your dog IS in the gene pool. The scientists may not be able to find a genetic marker today but with the exponential rate of discovery going, it may be sooner than imagined. If your Picard dies of unusual circumstances or illness, please consider having a necropsy done. This is the only way we are going to discover what may be inherent in our dogs. If you were unable to do the first two, please send in a DNA sample even after your dog’s death to CHIC. The researchers can use either a bit of muscle or the tongue. If your dog had an eye condition PLEASE send in the entire eyes. 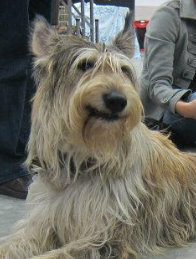 We are finding more and more ocular problems with our dogs and need specimens to look at. You can contact Liz Hansen, our health director, <HansenL@missouri.edu> for more details. You can post a photo of it on its OFA record. The fee for this service is $10. All of the revenues collected (100%) are allocated to the CHIC DNA Repository and used to underwrite DNA extraction and storage fees for dogs with significant inherited diseases. What a great way to proudly display your dog, its health screening results, and support canine health research in the process! Plus as a breeder or stud dog owner, this is a great way to demonstrate that you really care about the health of the breed!